Titus came to Miami to kill a man. Plain and simple. Fresh off a prison stint for a crime he didn’t commit and out for blood. But when a wealthy socialite begs Titus to track down her missing daughter, he dives head first into a seedy Miami underworld of lowlife thugs, celebrity wannabes, and women as beautiful as they are deadly. Titus soon finds himself up against an organized crime boss, a crooked politician, and a hard-nosed Miami detective. Nobody, it seems, wants the girl found, but Titus doesn’t scare easy. Armed with two fists and razor-sharp wit, Titus unravels a mystery deeper, darker, and more twisted than a simple missing girl. 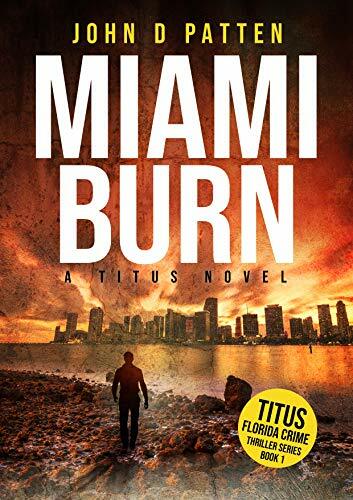 Click here to pick up your free copy of Miami Burn in the Amazon Kindle store. Click here to pick up your free copy of Our Options Have Changed in the Amazon Kindle store. Click here to pick up your free copy of Amish Baby Snatched in the Amazon Kindle store. In 1811, Kira Cornwall’s aristocratic Charleston life changed the day her cousin was killed at his formal engagement celebration. It was also the day she met the mysterious Sean Rouger and felt emotions she had never before known. Then her father was murdered, her Uncle James underhandedly gained control of her father’s estates and business, and turned Kira into a prisoner while he aided the British in their preparations for war..
Who could Kira turn to? There was no one, no one except Sean Rouger, and she was afraid of who he was, and of her terrible yearning for him, but then her uncle sent her to relatives in England, to make certain she could not interfere with his treason, but he did not count on Sean and his feelings for Kira and for America. 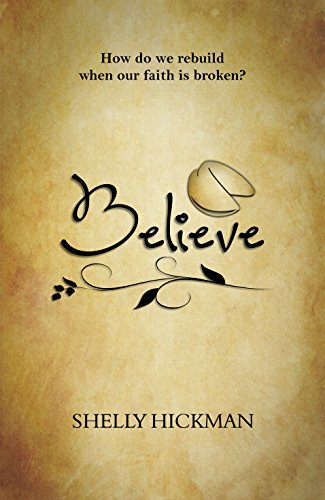 No one knew of Sean’s mysterious past, of his activities as a spy, or of the power he wielded, but Kira knew one thing, Sean Rouger was her salvation, in more than one way. 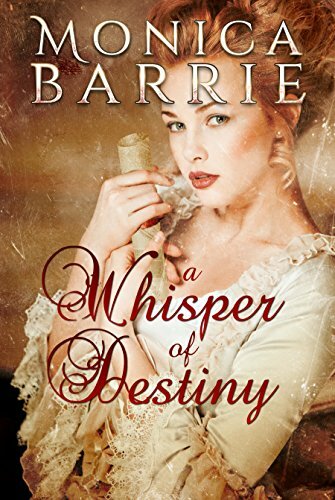 Click here to pick up your free copy of A Whisper of Destiny in the Amazon Kindle store. A madman forces his way into Lexi’s home. Her survival means she is the only one who can identify the stalker. Lexi becomes the critical witness who holds the key to stopping the serial killer, terrifying Washington families. With her psychic antennae tuned in, Lexi realizes that what she hides, what she reveals, and what she uncovers will need to find the perfect balance if she’s going to save her own life and stop the killer. Time is running out. 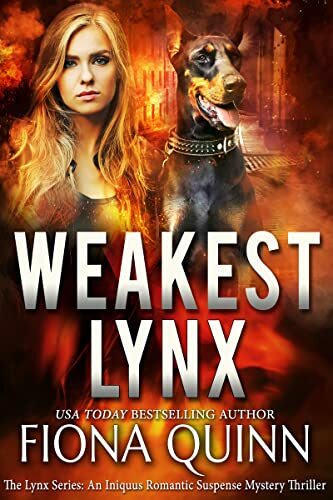 Click here to pick up your free copy of Weakest Lynx in the Amazon Kindle store. It’s 1800 Old Nebraska, where whorehouse madams, ladies of the night, a schoolmarm, a Pinkerton detective, a Shakespeare-quoting old coot, brutal outlaws, and a horse-wrangler come to life. Added to the mix are adult themes and a colorful land rush, Buffalo Bill and Annie Oakley, bank/train robberies, small town local politics, and of course––ROMANCE. 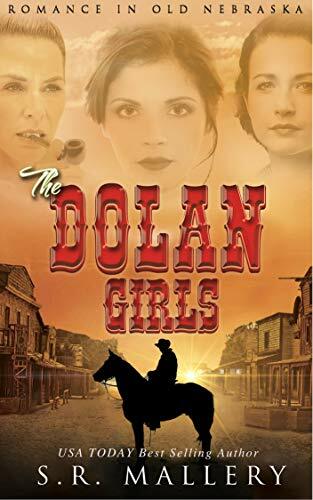 Click here to pick up your free copy of The Dolan Girls: Romance In Old Nebraska in the Amazon Kindle store. Fail the tests and become a slave. Display defectiveness and be put to death. With the stress of her upcoming test, the loss of a friend, and the constant wrongdoings towards her, Rayah could only dream of escaping from Lytonia, and escape she did. Only, when she awakened in her dorm, she couldn’t distinguish if she had only dreamt of meeting Soren, a wild and adventurous defect in the Wild Lands, or if she had somehow used her Lighter Form to get there. But only the elite ― the most powerful of Lighters ― could tap into their Lighter Forms. Right? And what was the dark energy she used when she and Soren were attacked by Depleters? Was Rayah really as powerless as she thought? Was she a defect? And if she used dark energy, could she call herself a Lighter at all? Click here or type in http://geni.us/NyCki8 into your web browser to pick up your copy of The Descendants in the Amazon Kindle store. 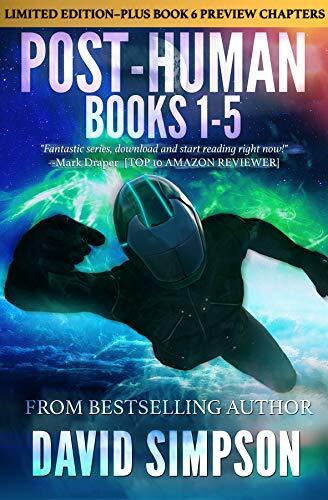 This is a LIMITED EDITION collection of the first five books in the Post-Human series, along with a special two-chapter-long PREVIEW OF BOOK 6! If you’re a long-time follower of the Post-Human saga, this edition will be a convenient addition to your collection and you’ll get to enjoy a taste of what’s to come! Click here or type in http://geni.us/phbox into your web browser to pick up your copy of Post-Human Box Set in the Amazon Kindle store.